New kitchen cabinets, appliances were put in - 2017. Charming and comfortable, AND modifications and upgrades are made each and every year. 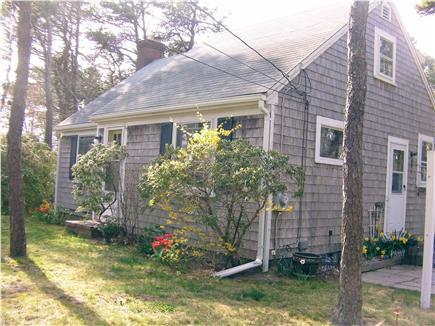 A typical Cape Cod style home, it has three bedrooms and there is a large-screen TV, air conditioning (window units), grills, and one and a half baths plus an outdoor shower. There is a large back yard and side outdoor dining area. It's located in a very quiet neighborhood and is an easy walk to Northport Shopping Center (just up the street) and one mile nice walk down to North Chatham town landings on Pleasant Bay. Additional pricing info: $200 off for multiple weeks, State and local taxes of 12.45% will apply. Let me start off by saying...we’re coming back to this perfectly placed North Chatham property in Summer 2019. Our party of five was so relaxed and comfortable at Allen’s home. Oh and our doggies loved it too! 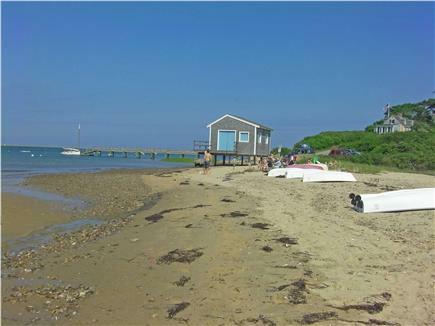 It is a walk or short bike ride into downtown Chatham, close to the Chatham loop of the bike trail, a short drive to Orleans, and really easy to get anywhere on the Cape. 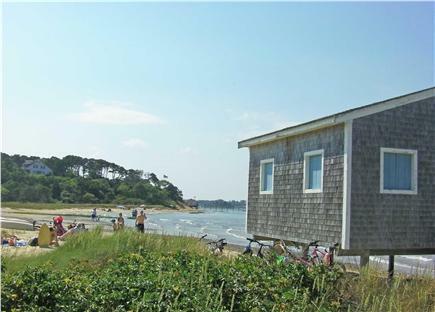 We were able to spend a longer time exploring the Lower Cape and Outer Cape than we ever have before. Lots of places for long walks (the dogs loved that!). This is the second year we have been lucky enough to stay at this house. The accommodations are more then we could ask for. It is located in a great, quiet neighborhood close to a lot of great places. The house is so cozy, and it's so nice to find such a great place that allows us to bring our dogs. We can't wait to go back in 2015! Thank you, Allen! The cottage was everything we were looking for! It's hard to find a nice affordable place in such a wonderful location, and one that allows dogs. 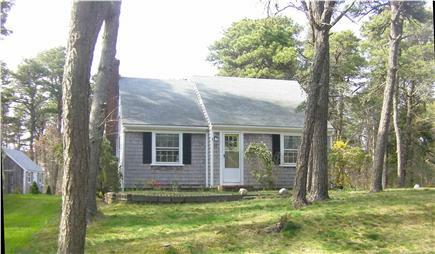 The house is located in a very quiet area but is very close to downtown Chatham and the beach. Our dog Maggie loved running around the backyard. The house is surprisingly spacious for such a great rental price. Can't wait to go back in the future! This house is a great place for many reasons....very comfortable and homey.....nice yard for kids and adults.....games with grandchildren....awesome location !!! 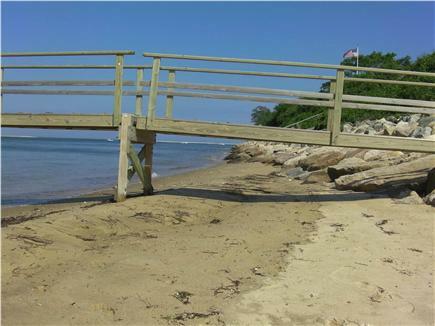 It is close to Chatham Bars Inn and Wequassett Resort. The coffee shop and deli are within walking distance. Chatham center with restaurants and shops are so close.....nice !!! !